FREE with 20 stickers. Collect all 20 charms. 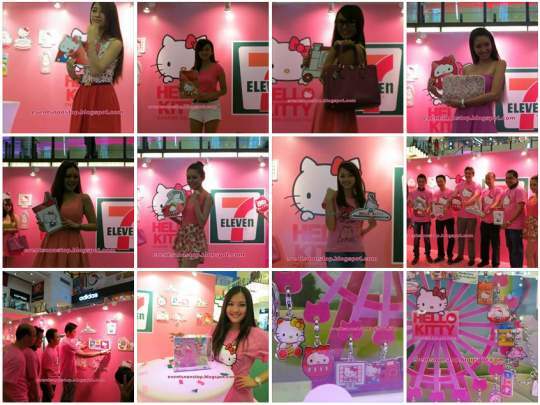 Good news to all Hello Kitty fans! 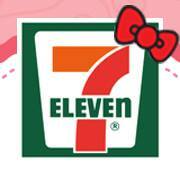 7-Eleven had launched the HELLO KITTY Charms Collection to reward their customers! At selected stores, you can purchase the Hello Kitty Bracelet for RM15.90! View these cute charms in bigger resolution! To collect the stickers, what you need to do is purchase something from 7-Eleven stores in Malaysia. Every RM5 purchase (excludes cigarettes and top-up services) in a single receipt entitles you to get 1 sticker for FREE. Better still, you get 1 extra sticker if there is a minimum of 1 sponsor product within every RM5 purchase in a single receipt. every RM5 purchase in a single receipt entitle to 1 sticker. 1 extra sticker if there is a minimum of 1 sponsor product within every RM5 purchase in a single receipt. RM3.90 spent on redemption with 10 stickers does not contribute to issuance of stickers. each card is redeem for once only and combination of cards is not allowed. no selection of hello kitty charm design is allowed, once sachet is opened, it is considered redeemed and charms cannot be exchanged or replaced.